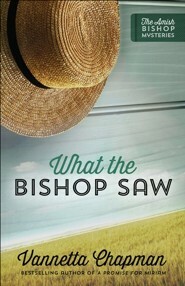 Henry Lapp is the Bishop of an Amish community in San Luis Valley, Colorado. 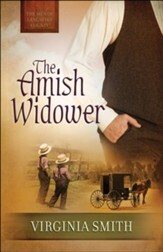 When a fire takes place and kills one of his Amish members, the fire department informs him that it is not an accident and an innocent man is wrongly accused. Henry has a special ability he thinks could help clear this man. He must put his faith in God to lead him in the right direction. 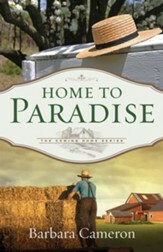 A fire blazes out of control in the San Luis Valley of Colorado, leaving an elderly Amish bachelor dead. 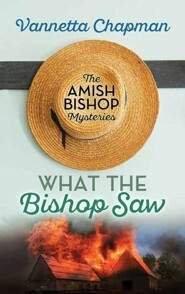 Bishop Henry Lapp rushes to the scene, and he learns the fire was no accident. Someone intended to kill Vernon Frey. But who would want to kill Vernon? 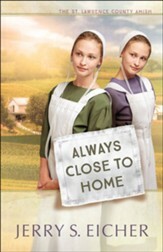 Well, practically everyoneAmish and Englisch alike. 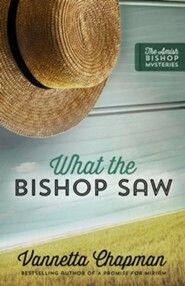 When the police point the finger at a suspect Henry knows is innocent, the bishop must decide whether or not to use his mysterious, God-given giftone he's tried desperately to ignore all these yearsto try and set the record straight. 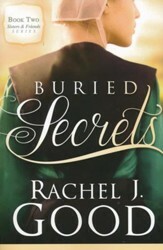 His close friend and neighbor, Emma, encourages Henry to follow God's leading. I'm the author/artist and I want to review What the Bishop Saw #1.